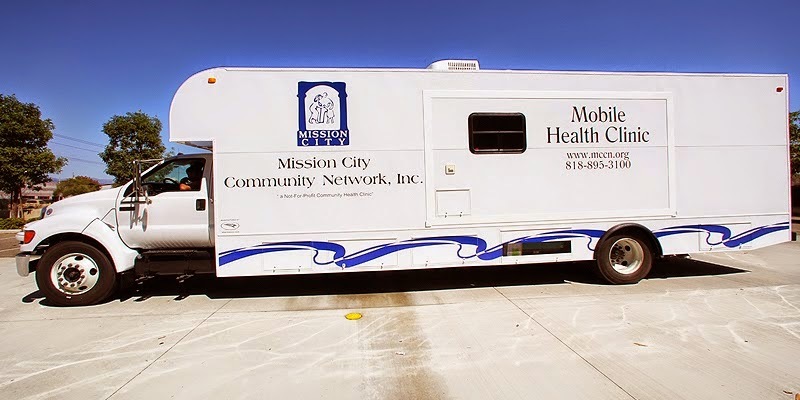 Mobility and Versatility are key elements for a successful outreach program. Our units are designed for future expansion and adaptability to different situations and conditions. With designs ranging from self propelled to semi-stationary trailers, AGI is enabling access to medical services throughout the world.